A whole lot of new blood is coming to the Enchanted Forest as five new cast members have been added to the Once Upon a Time roster. 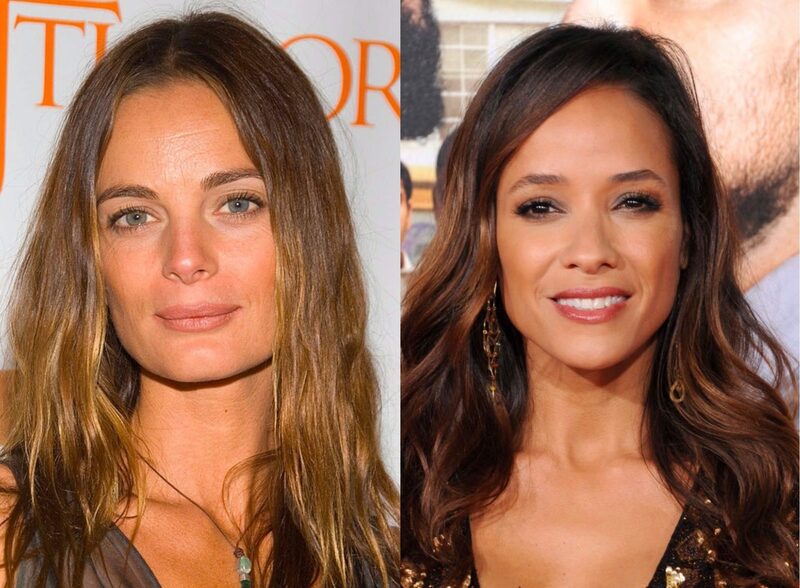 Gabrielle Anwar (Burn Notice) and Dania Ramirez (Devious Maids) will be series regulars on the ABC show, while Adelaide Kane, Mekia Cox and Rose Reynolds will have recurring roles. Back in May, it was announced that OUAT would be going through a soft reboot for the season seven, retiring the long-running storyline about the Storybrooke curse at the end of season six. Details surrounding the new cast members haven’t been revealed yet, but knowing OUAT, it’s going to be *magical* in every way possible. With the conclusion of the last long-running story arc, most of the series’ cast members — *deep breath* — Ginnifer Goodwin, Josh Dallas, Emilie de Ravin, Jared Gilmore and Rebecca Mader — departed the show for good, while Jennifer Morrison revealed she’d appear in one more episode in the Season 7 — though we don’t know which one. Season 6 concluded with new character Lucy (Alison Fernandez) tracking down her father — an adult Henry Mills (Andrew J. West) — mirroring Emma Swann (Morrison) and Henry’s (then played by Gilmore) introduction in the OUAT pilot. We can’t wait to see how it plays out when OUAT returns to ABC this fall!